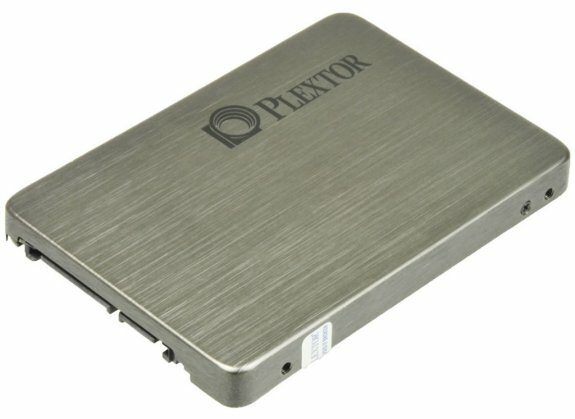 Plextor introduced two new 2.5-inch SSDs with a SATA 6Gbps interface; the 128GB PX-128M2P and the 256GB PX-256M2P. Both models use 34nm MLC flash and Marvell's 88SS9174 controller. The 128 GB model features a 256 MB DDR3 cache, while the 256 GB model is backed by 512 MB DDR3 cache. Sequential speeds vary between the two models. The 256 GB drive can transfer data at 500 MB/s read and 440 MB/s write; while the 128 GB drive transfers at 500 MB/s read and 320 MB/s write. The drives feature SMART, NCQ, TRIM, Bad Block Management, Instant Restore, and Plextor TrueSpeed firmware. The 256 GB drive is priced at 46,800 JPY, an equivalent of US $610, while the 128 GB model is priced at 21,800 JPY, or $284.